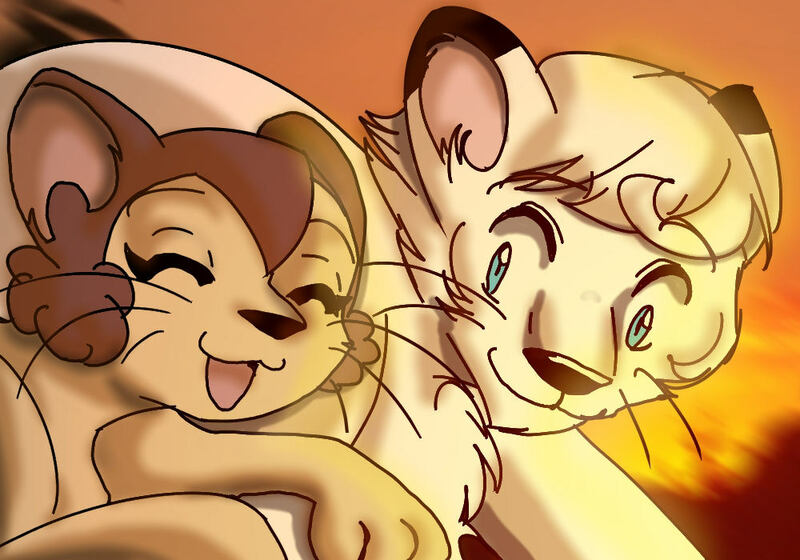 Welcome to the new Kimba Fan Art Gallery! 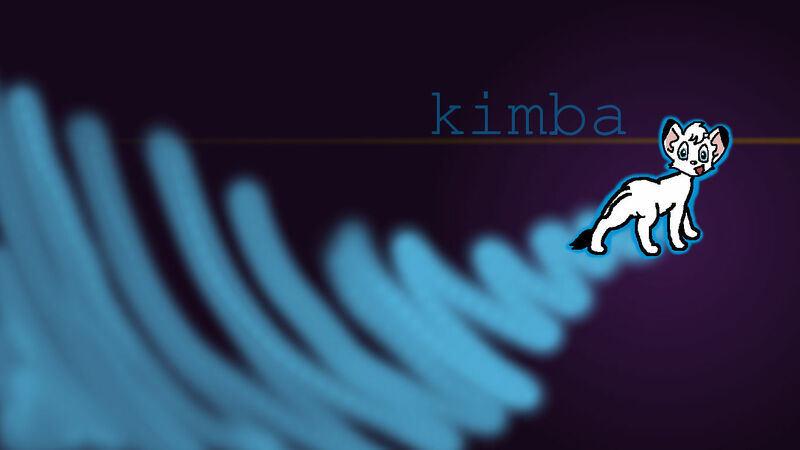 Then I will create a section with your name on it, and post your pictures to that section. 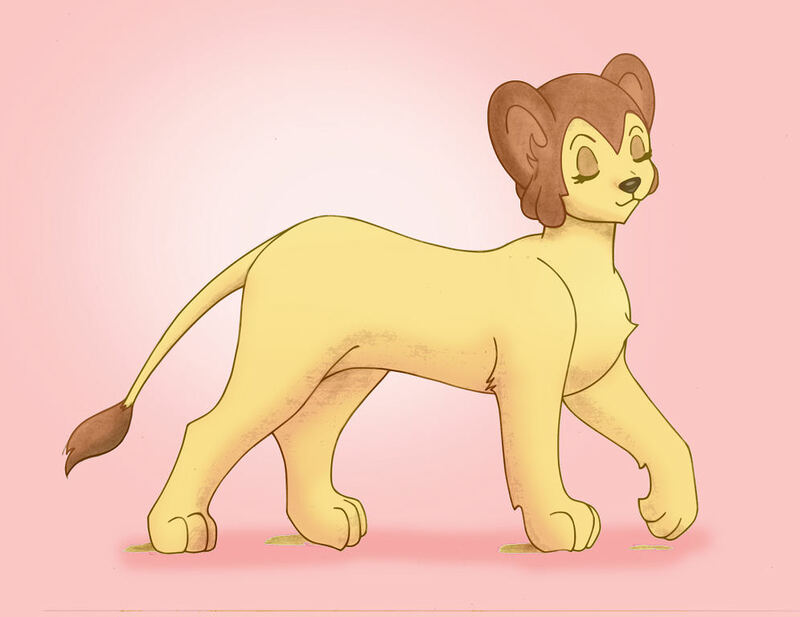 All pictures remain the property of the original artists, and are not to be copied and distributed by anyone other than the original artists. 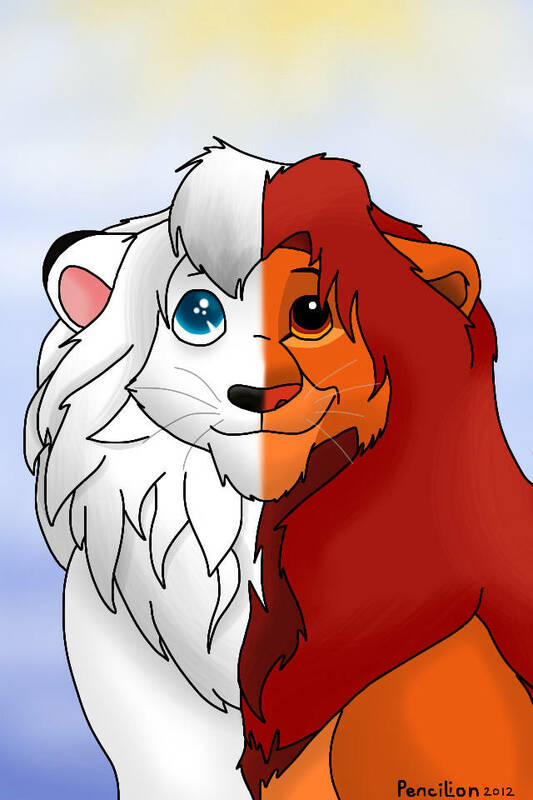 Pictures should be related to Kimba the White Lion, but pictures related to other Tezuka productions will be considered. 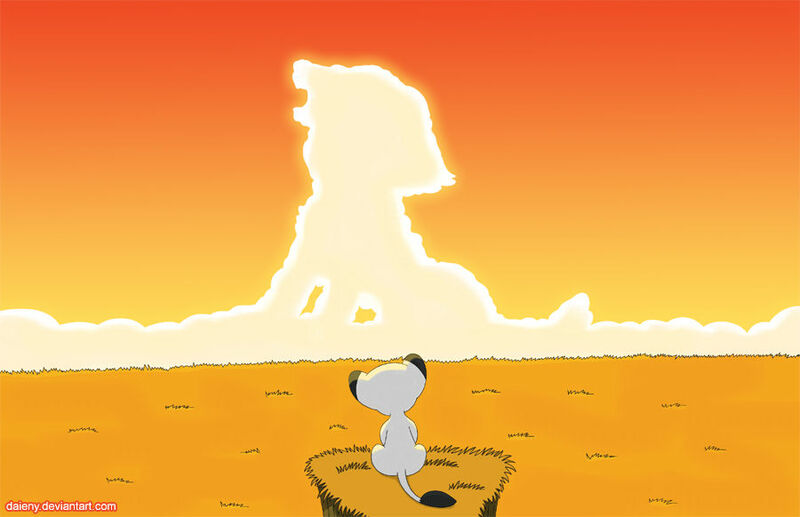 Absolutely no non-Tezuka-related pictures will be posted. For now, artists will be listed in the order in which they send in pictures. That may change when there are enough names that it becomes better to list the names alphabetically. You must be 13 years old or older to submit your pictures here. I think that's enough rules, but as webmaster I reserve the right to change/add rules when necessary. 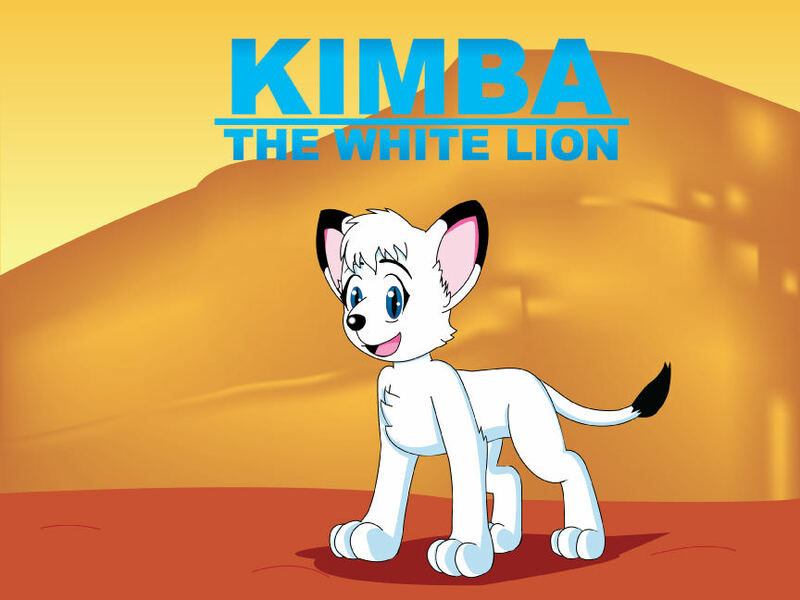 So, send in your pictures and let's make this the best Kimba gallery anywhere! A new gallery was added on September 14, 2012.